Drayton Valley and surrounding areas. Rig # 11 to our fleet. 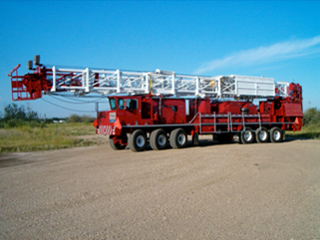 rigs to arrive in North Central Alberta. 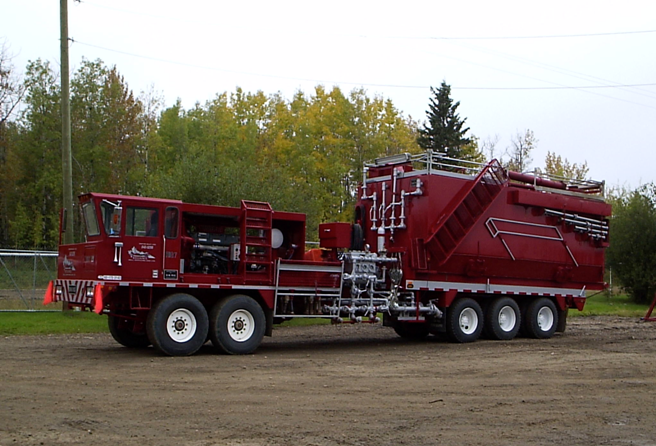 built by ITB in Coaldale Alberta. and 5 mobile Class III doubles. your needs today and in the years to come.